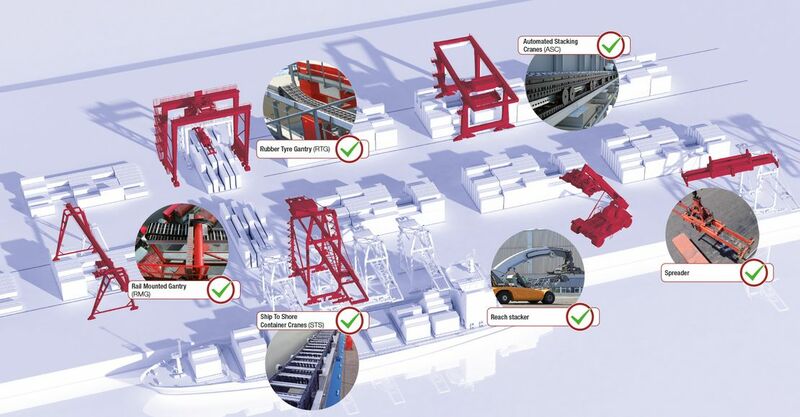 Container giants, powerful handling equipment, optimized loading times – nowadays the smooth and efficient handling of goods requires highly efficient crane systems with high cycle rates and high travel speed. That is exactly why we equip port cranes of any type and size with our lightweight and high-performance plastic cable carriers. Our products fulfill all requirements in terms of speed, acceleration and travel length. 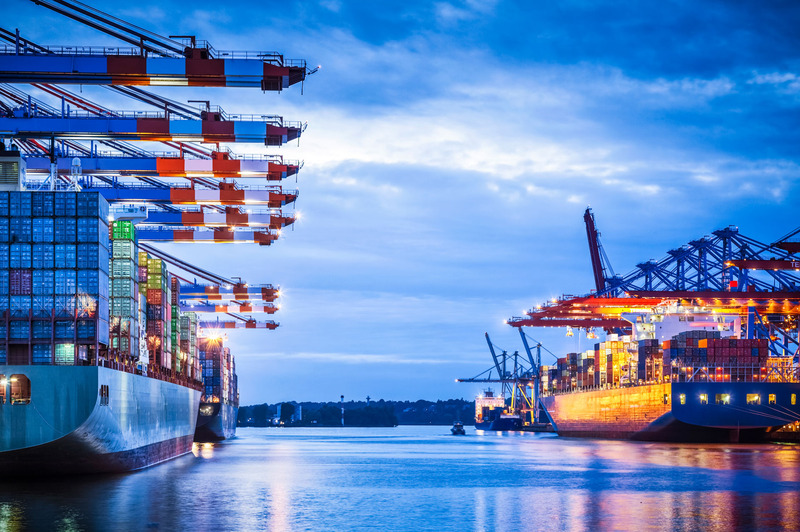 They are robust and durable and ensure smooth and safe crane operation in the harsh environment of a harbor – regardless the climatic conditions. We are always close to you! Having installed thousands of cranes systems worldwide, we are a competent and reliable partner for your individual application. Our crane specialists support you from the planning stage through the installation to the commissioning of the complete system. In order to achieve an optimal upgrade to the respective equipment, our experts coordinate the components for your application on-site. We use standard components or adapt our systems to the existing structures – just as it is required. Safety and quality are immensely important when it comes to crane systems. Therefore, our cable carriers undergo extensive testing on our own outdoor test stand. Gliding and rolling systems with travel lengths of more than 100m as well as high-speed applications are tested under real conditions.